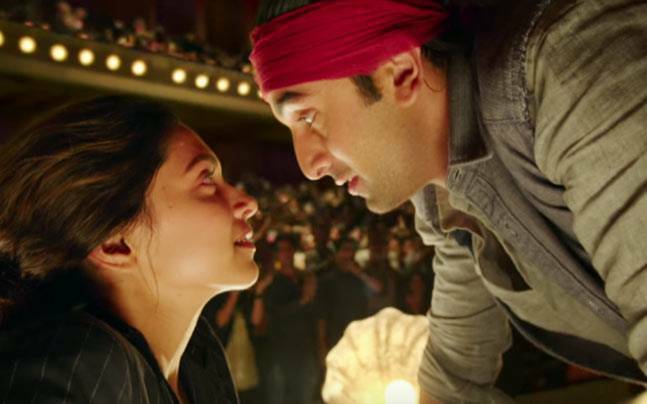 Tamasha, the Ranbir Kapoor & Deepika Padukone starrer romantic drama Hindi movie was released on 27th of November with a screen count of approx. 2650 worldwide. Because of the presence of Bollywood’s very hot couple, it had very high hype amoung audience before the release. Everyone was expecting it as 2013’s blockbuster movie Yeh Jawaani Hai Deewani, but it isn’t like that; not even near. But still due to star power and the support of fans, Tamasha has grossed good business total at box office. It has minted decent business figures through out its journey till yet, which has dragged it to the safe side and now it is in the list of year’s successful movies. The year has not come out in much favor of actor Ranbir Kapoor as his last two movies were flop. Tamasha has raised a ray of hope for him and become the most successful movie of his career in 2015. The latest one is only accepted by a small section of audience or you can say by stars’ fans only, rest all are disappointed with its complex storyline. Even most of the critics have reviewed it with negative comments. In the opening week Tamasha was did the business of total 53.46 crores, that comprised of 38.23 crores of weekend and 15.23 crores of weekdays. In the second week, it was recorded very less audience response due to the new release Hate Story 3 and minted the amount of 12.57 crores that includes 7.77 crores of weekend and 4.8 crores of weekdays. Till the end of 2 weeks, total collection of Tamasha was recorded as 65.94 crores on Indian screens and nearly 40 crores in overseas. Now it has entered in the third week and getting very low occupancy in theaters. On its third Friday it was raked the business of only 0.45 crore and 0.70 crore of Saturday. Today is its 17th day of release and the day is expected to be better than last two days. From overseas screens, it has reported the total business of 40.55 crores till Friday and made the worldwide business of over 106 crores.